Inaugural Vail SummerFest launches with free music, food, and activities for all! It’s this enthusiastic energy that attracts audiences of all ages, and not just the active jazz listeners, but fresh ears as well. The multi-instrumentalist is most known for his sizzling electric bass and since launching his career in the 1970s playing in New York City clubs as a teenager, has recorded with everyone from Frank Sinatra to Jay Z. He was one of Miles Davis’ last collaborators and has won two Grammy awards (1992 Best R&B Song and 2001 Best Contemporary Jazz Album). The man has bass strings and a guitar named after him. His latest studio album, Afrodeezia, was nominated for a Grammy—the album was inspired by his work with UNESCO focusing on the relationship between music and slavery around the world. The result is a record rich with upbeat drums, soulful keyboards, horns rising into a wall of sound and of course, Miller’s miraculous, blurred-finger bass lines. In live performances, the high energy slapping and funk naturally leads to a dance party, inspiring a wave of connection that begins on stage. 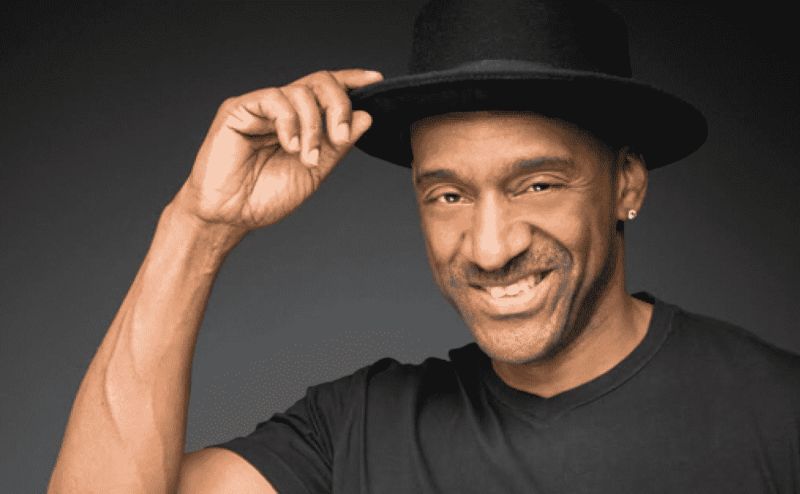 Marcus Miller brings his joy to Vail for the first time in a free, family-friendly outdoor performance at 6:30 p.m. near Gondola One in Vail Village as part of the first ever Vail SummerFest. During the inaugural Vail SummerFest, Mountain Plaza will come alive all afternoon and evening with food and drink tents, plus an activities and event expo highlighting all that Vail has to offer for the summer, including children’s activities and fly-fishing demonstrations. The events expo will feature many Vail favorites, including: 10th Mountain Division Hut Association, 10th Mountain Whiskey, Art in Public Places, Betty Ford Alpine Gardens, Bol, Bravo! Vail, Eagle River Youth Coalition, Entertainment Cruise Productions, Epic Discovery, First Notes, Gore Creek Fly Fisherman, KUVO/KVJZ, The Scarab, Ute Springs Experiential Learning, Vail Bluegrass, Vail en Español, Vail Fire Department, Vail International Dance Festival, Vail Jazz, Vail Recreation District, San Miguel de Allende, Vail Symposium, and Walking Mountains Science Center. Bring blankets and lawn chairs for the free performances. For more information, visit vailjazz.org/summerfest or call 888-VAIL-JAM. The event is co-sponsored by The Town of Vail and The Contemporary Jazz Cruise, the newest jazz cruise program from Entertainment Cruise Productions, the world leader in live entertainment at sea and producer of The Jazz Cruise and The Smooth Jazz Cruise. 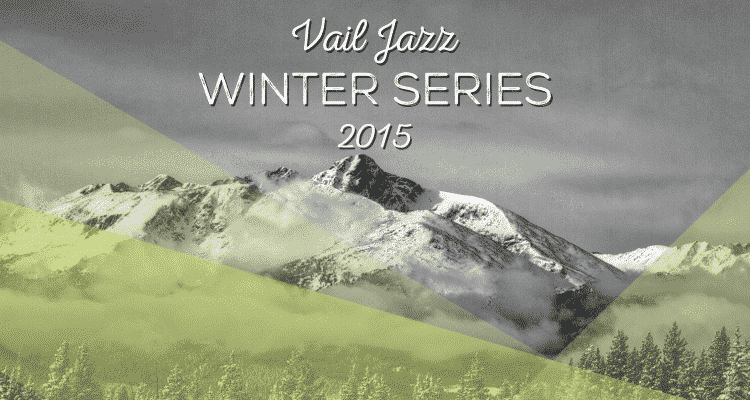 https://www.vailjazz.org/wp-content/uploads/2016/06/Summerfest-logo.png 293 500 Vail Jazz https://vailjazz.org//wp-content/uploads/2015/03/vail-jazz-logo-color.png Vail Jazz2016-06-02 08:43:372016-06-02 08:45:07Inaugural Vail SummerFest launches with free music, food, and activities for all!